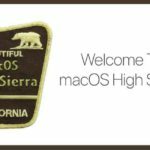 Time Machine is a great utility for the Mac. And it really should be taken advantage of. For me, I learned my lesson when my computer crashed a year ago. I knew that I had to start backing up my data. 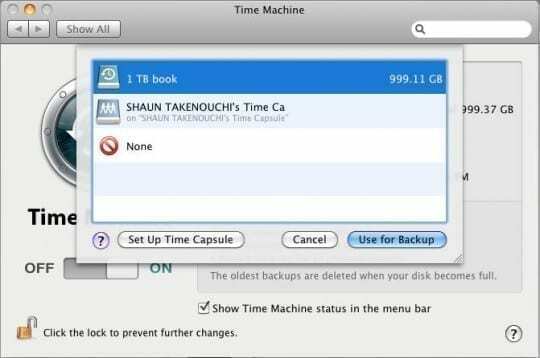 I looked at a lot of options, but none really made more sense to me than using Time Machine and an external drive. Being that I already had the two, this was the most cost effective for me. Let me show you how this works. 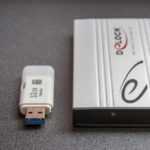 One thing to note, is that you want to make sure that you have an external drive that is compatible with Time Machine. Not every external hard drive is. Most are though. I use a Western Digital external drive for the Mac and it is Time Machine compatible. Here you will be provided with a menu that shows the list of available drives that you can use Time Machine with. 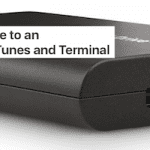 You will want to select your external drive. As you can see from the picture below I have a 1TB external drive as well as a Time Capsule that I can use. After you select your drive, click “Use for Backup.” Then, you are all set to go. 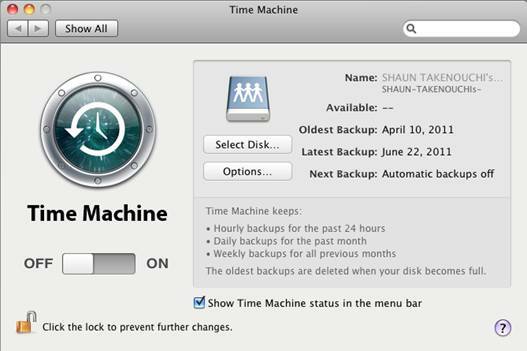 Time Machine will now use your external drive to do automatic backups. The first backup will take a while, depending on your internet connection. This is typical as there is a lot of data to backup on the first backup.